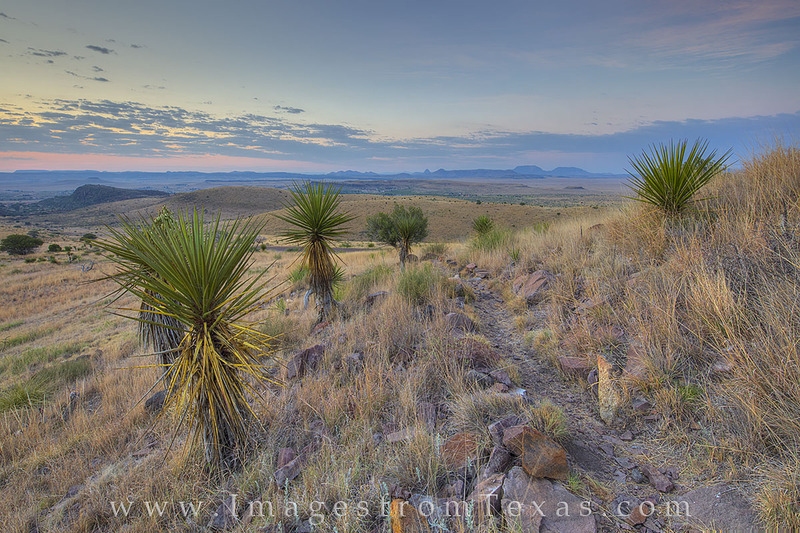 I’d never been to Fort Davis and the Davis Mountains, but I’d had several requests for images from that area. 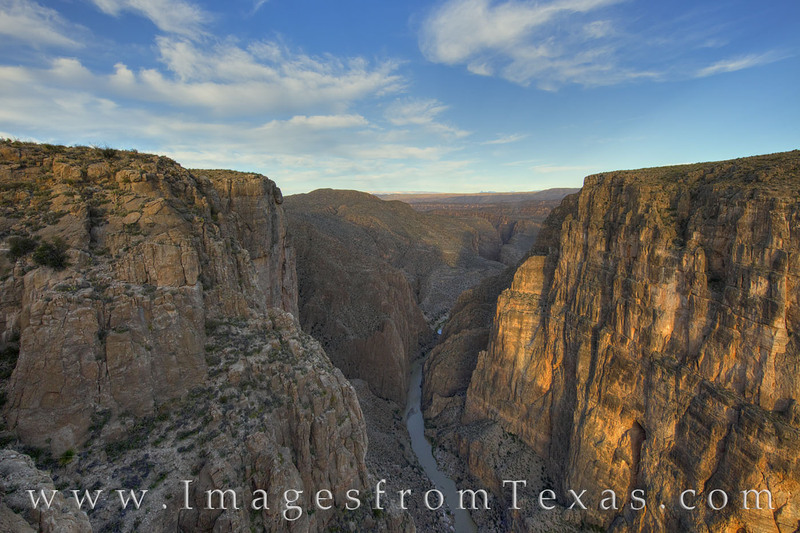 I know how much I loved exploring Big Bend National Park and Guadalupe Mountains National Park, so I was curious to see what this little state park and national historic site had to offer. 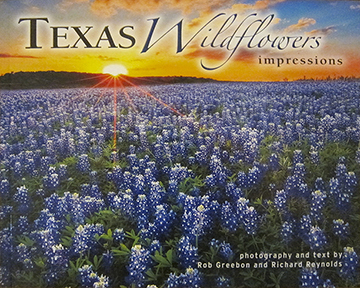 In early June, I loaded up the car and with a wife and two little girls in tow (school was out) headed west on I-10 from my home in the Hill Country, branched south in Fort Stockton, and soon found myself in Alpine. On trips like this, my wife knows my working hours are at sunrise and sunset. The rest of the time is family time – and since it was so hot, much of that time was spent at the hotel pool. Fort Davis National Historic Site was interesting, especially if you are a native Texan or history buff. The restored grounds near the town of Fort Davis offer visitors a chance to see how life was like more than 100 years ago. 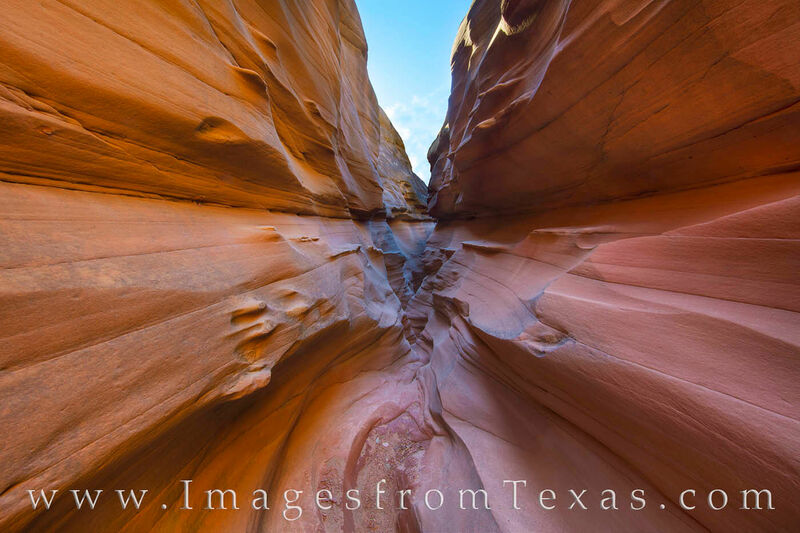 From 1854 to 1891, this remote military outpost protected the interests of both Texans and the United States, primarily from marauding Indians such as the Apache and Comanche. Fort Davis was designated as a national landmark in 1960. Officers’ quarters at Fort Davis provide an opportunity to learn about life here on this military outpost from the mid to late 1800s. 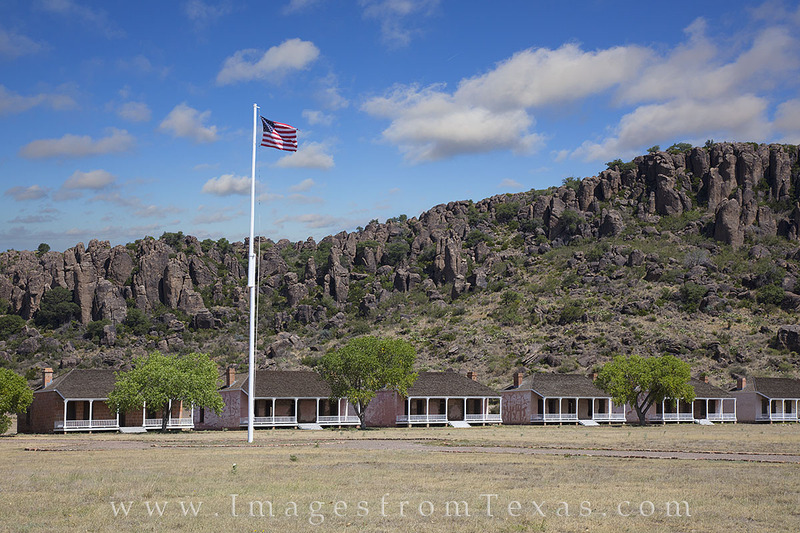 Officers and Enlisted Men served and protected the frontier at this remote station nestled in the Davis Mountains. 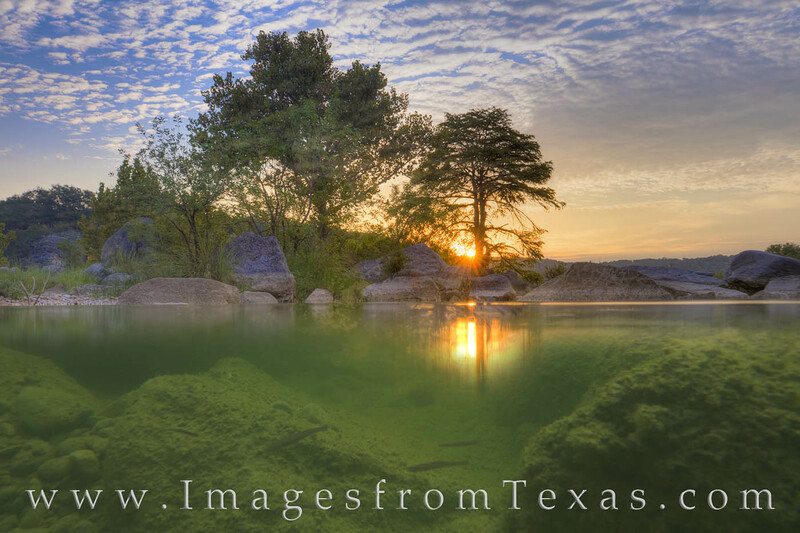 Connected to Fort Davis is the Davis Mountains State Park. While not large, this little park offers. 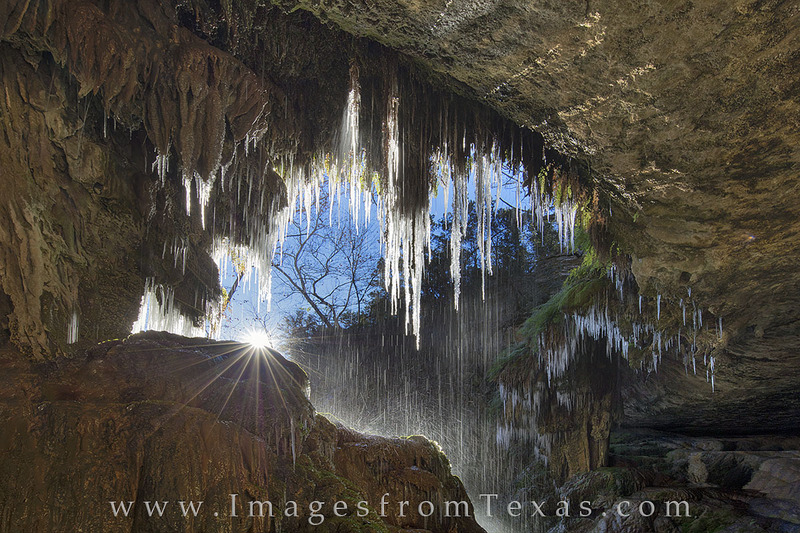 The elevation of this area is between 5,000 and 6000 feet, high for Texas standards. The mountains provide nice vistas, and several trails wind through the 2700+ acres. One trail, the Skyline Drive Trail, connects with the old CCC trail and leads to the Fort Davis Historic site. And with the wife and kids still sleeping, I made my way to several prominent views at sunrise each morning, shooting the wonderful first light of each day. The west Texas skies also provided nice sunsets with clouds full of color. 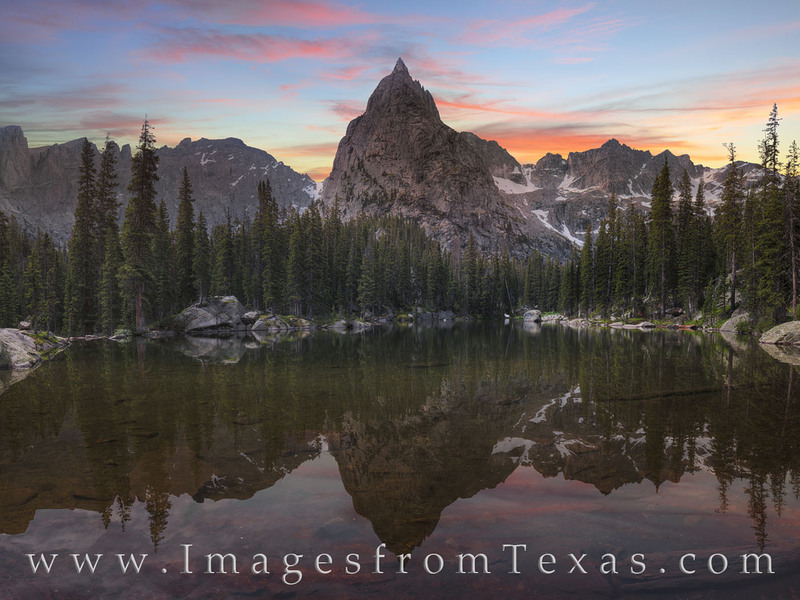 I returned to this location in the Davis Mountains several times on my most recent visit. Each time, the sky offered something different. 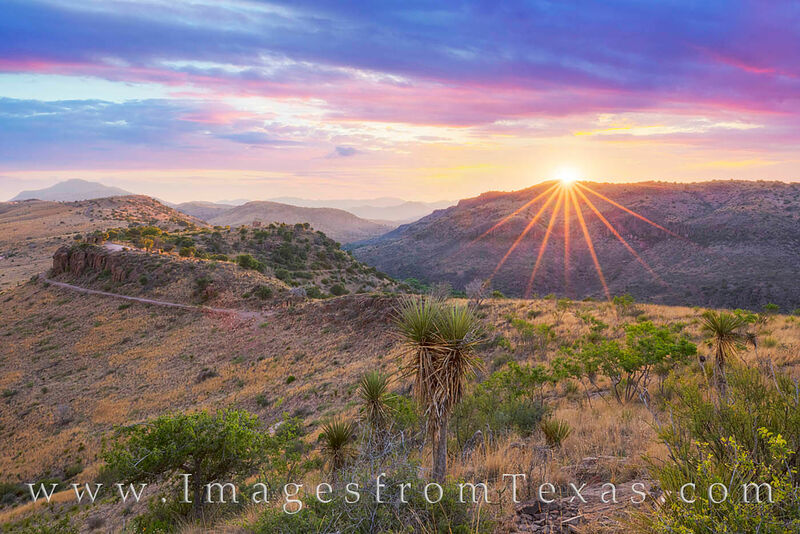 Pinks and purples lit up the sky, turning the Texas landscape into a palette of soft pastels in contrast to the prickly pear, yucca, and thorny bushes that lined my path to this point. All in all, this was a nice excursion. We found a good pizza joint in Alpine that we visited a few times (Guzzi Up) and we tried the ritzy and famous Reata in Alpine, as well. Unfortunately, despite good reviews and recommendations, the more expensive meal (by a lot) was a big disappointment for all of us. 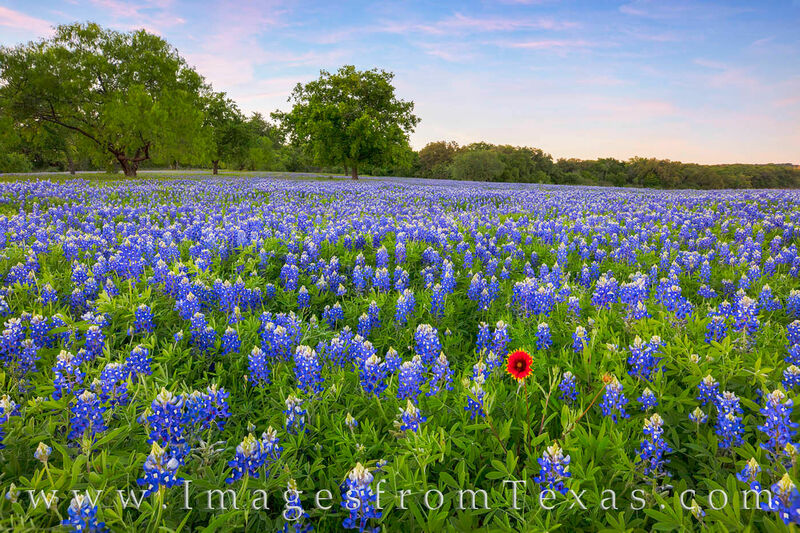 It was certainly not up to the standards of its Fort Worth cousin. 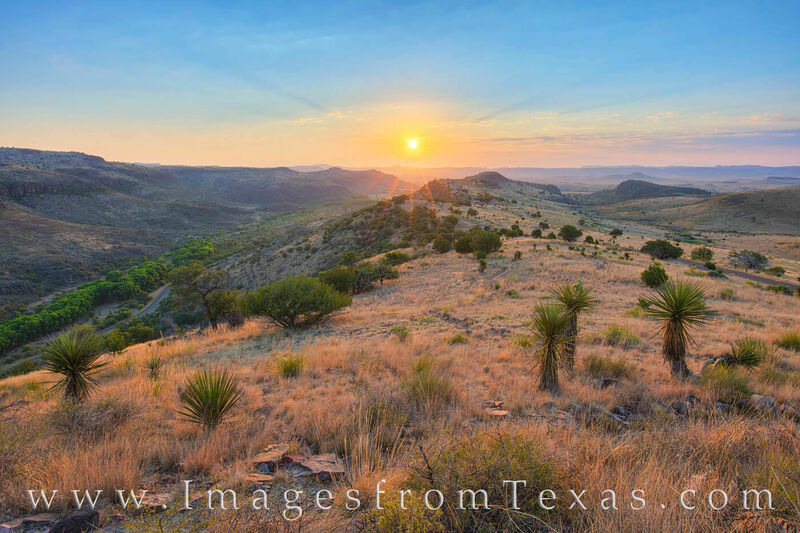 Posted in Davis Mountains, Texas Landscape Images and tagged alpine, davis mountains, davis mountains state park, fort davis, fort davis historic site, texas landscapes, west texas on June 28, 2017 by Rob Greebon.